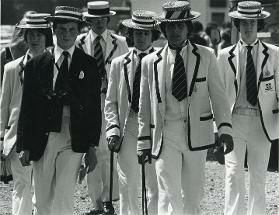 Canterbury Pilgrims Boat Club exists to support rowers and rowing, both past and present, at The King's School Canterbury. CPBC also encourages its members to row and race, using either their own boats or its club fleet of boats. To ensure the School's continued support of KSCBC in a way that allows it to grow and flourish, the Canterbury Pilgrims Boat Club has a continual dialogue with the School and its key people. Only with your support is it possible to ensure rowing remains an important and successful part of school life for years to come. 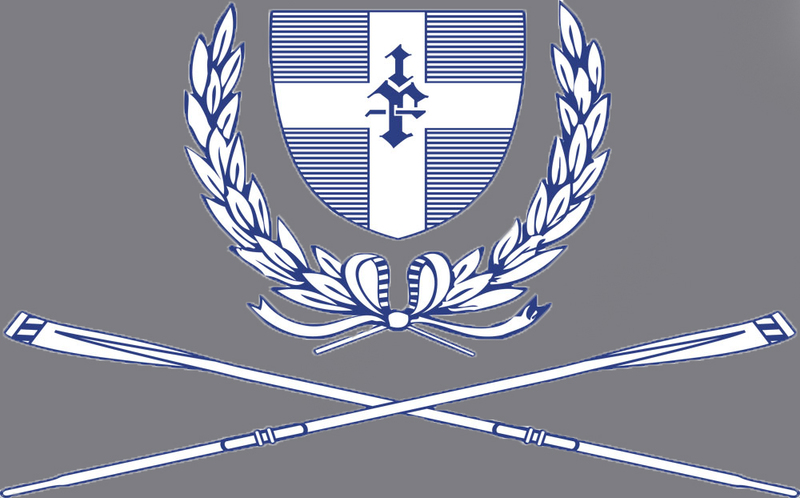 King's School Canterbury Boat Club needs help and support from Parents of active rowing pupils. From helping to run the Pilgrims to simply turning up on the towpath at a Head or Regatta to cheer on the rowers your participation is greatly valued. If you haven't joined already please do and also consider offering your help to the club.